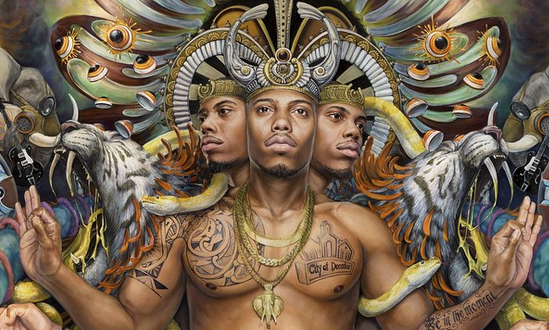 Fresh off the release of his newest project Psycadelik Thoughtz, B.o.B releases a standout record titled “Up”. On the smooth, psychedelic production, B.o.B spits about his wavy lifestyle delivering his usual flow. “Unsuccessful people talk the most sh*t, that’s what I do! No squares in my circle cuz they don’t fit, we don’t f*ck with you! That’s why making money makes the most sense, get your revenue,” he spits. Unlike his last two albums, Psycadelik Thoughtz is more like his debut because he actually showcases his artistry verses his familiar club bangers. In my opinion, “Up” is a great track that displays B.o.B’s truth and versatility. 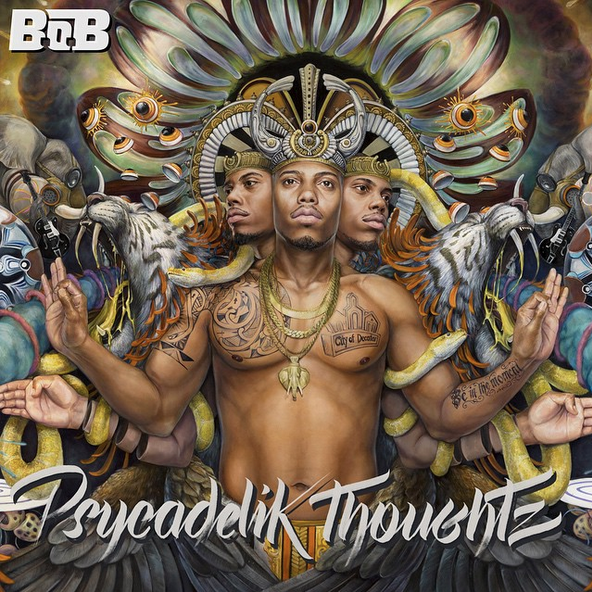 Check out B.o.B’s “Psycadelike Thoughtz” below!